Substrate-Induced Down-Regulation of Human Type 2 Deiodinase (hD2) Is Mediated through Proteasomal Degradation and Requires Interaction with the Enzyme’s Active Center. Type 2 iodothyronine deiodinase (D2) catalyzes the first step in thyroid hormone action, the deiodination of T4 to T3 . Endogenous D2 activity is posttranslationally regulated by substrate that accelerates its degradation through the ubiquitin-proteasome pathway. 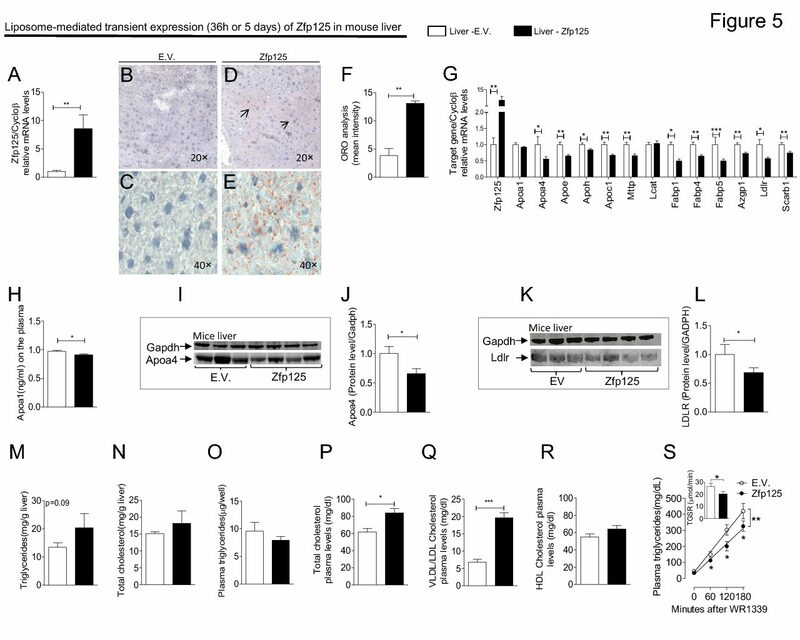 To un- derstand how D2 activity correlates with D2 protein during its normal decay and rT3-induced down-regulation, HEK-293 cells, transiently expressing human D2, were labeled with Na75SeO3 and then treated with 100 M cycloheximide (CX), 30 nM rT3, and/or 10 M MG132, a specific proteasome inhibitor, for 2–4 h. D2 protein and enzyme ac- tivity changed in parallel, disappearing with a half-life of 2 h in the presence of CX, or 1 h when CX rT3 were combined. Treatment with MG132 blocked these effects. We created selenocysteine (Sec) 133 to cysteine (Cys) or alanine (Ala) D2 mutants, without changing Sec 266. The CysD2 activity and protein levels were also parallel, with a similar half-life of approximately 2 h, whereas the rT3-induced D2 down-regulation required approximately 1000-fold higher rT3 con- centration (30 M) due to a proportionally higher Michaelis constant of CysD2. In similar experiments, the AlaD2 mutant retained the short half-life but was not catalytically active and not susceptible to rT3-accelerated degradation. We conclude that substrate-induced loss of D2 activity is due to proteasomal degradation of the enzyme and requires interaction with the catalytic center of the protein. Jaime Steinsapir, Antonio C. Bianco, Christoph Buettner, John Harney, And P. Reed Larsen. Endocrinology. February, 2000.